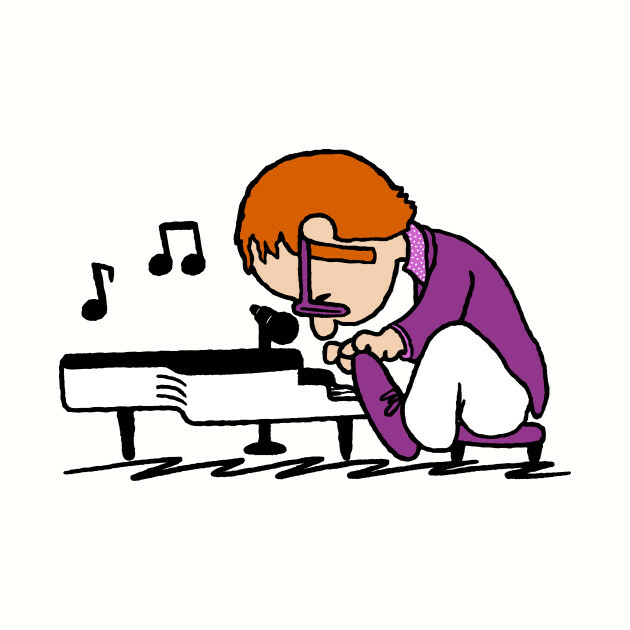 Elton John T-Shirt by Raffiti. 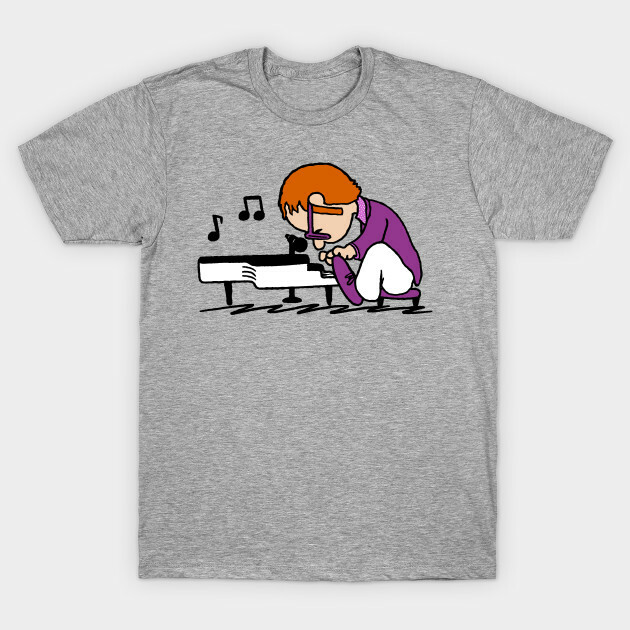 Show everyone that you are a fan of Elton John with this Peanuts parody t-shirt. 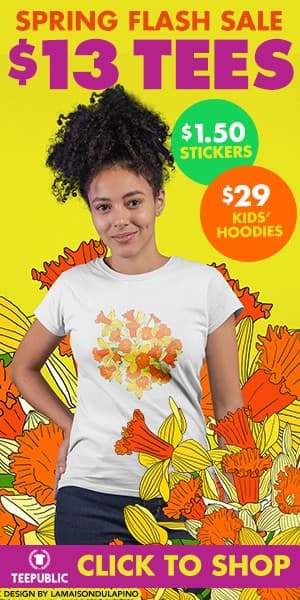 And I think it's gonna be a long long time.